Most of the times you may want to leave comments on other blogs with your link on it but these links won't appear. Even after writing the comment on your blog or using tools like Google Doc to insert a link on your comment. When you place the text on the blog you wants to comment on, you will find out the link have disappeared. 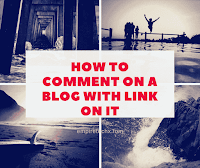 I have a post which is auto approval commenting blog site lists which you can build backlinks from. This tip is great because you don't have to leave all your blog URL in the comment box. 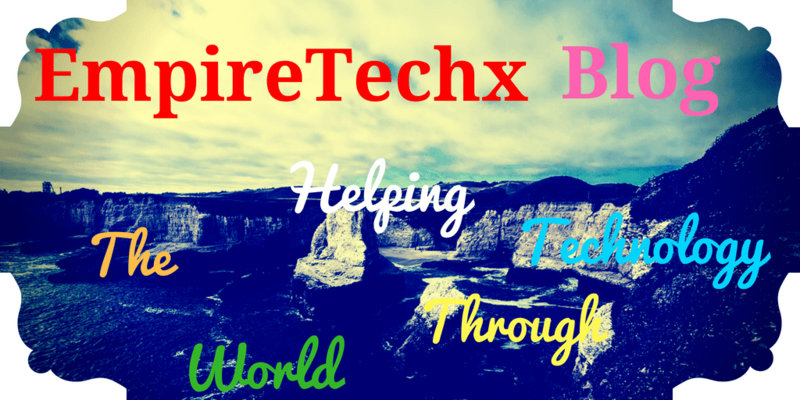 But instead your blog link will appear in hypertext targeting your particular keyword. For instance, am going to use an example here to illustrate what I mean on this post. The links am going to use here is a post I wrote about the definition of backlink and how backlinks can help your blog on search engine ranking. If I should follow the normal process which is to compose the text I want to leave on the comment box and leave my post link directly on it. Example, assuming am leaving a comment on a post and I wrote this text. This a great post, it really helped me a lot to get backlinks. Then I will leave my post link like this on the comment box https://www.empiretechx.com/2018/07/definition-of-backlink-and-how-backlink-helps-blog-seo-google-ranking.html. The problem with this method is that when you submit the comment it may not be approved by the blog owner admin because it may appear as spam. Read how to add animated moving marquee to your blog. But using my own method your link will be on the comment but your blog URL won't appear instead a hypertext with a link on it. This a great post, it really helped me a lot to build backlinks. How to comment on a blog with a link on it. To comment on somebody's blog with a link on it just use the below code. With this method, you can leave links to other blogs freely. What you will do is to first leave your comment about the post then add your blog link and about link below or anywhere on the comment.